Why not treat yourself and a friend to this fantastic trip to London staying in a great 5* Star Hotel with Spa Access and Prosecco. 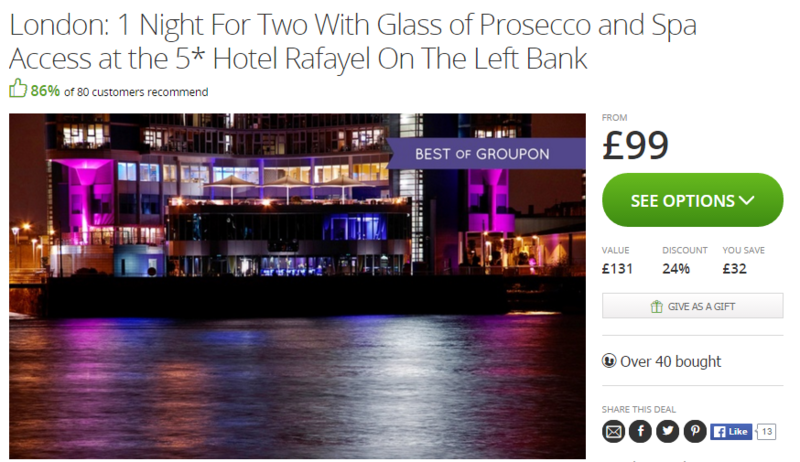 The Rafayel has great reviews over on TripAdvisor and an average rating of 4.5/5 so you are certainly getting excellent value for money. 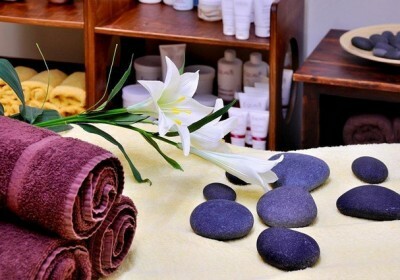 The comfortable rooms and pleasant surroundings will ensure that you have an enjoyable break and with that spa access you can relax and unwind. Hi there. Really interested in the spa break what’s dates are available?